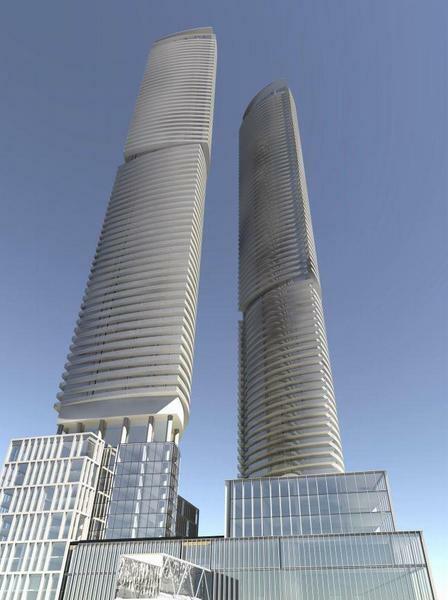 95 Lake Shore Blvd Condos is a new condo development by Menkes Developments Ltd. currently in preconstruction at 95 Lake Shore Boulevard East, Toronto. The development is scheduled for completion in 2022. Sales for available units start from the high $400,000''s. 95 Lake Shore Blvd Condos has a total of 1927 units.